SJ Stephens Associates prepared an Arboricultural Method Statement for construction of new car parks at Stourhead for the National Trust, and then supervised work on site. 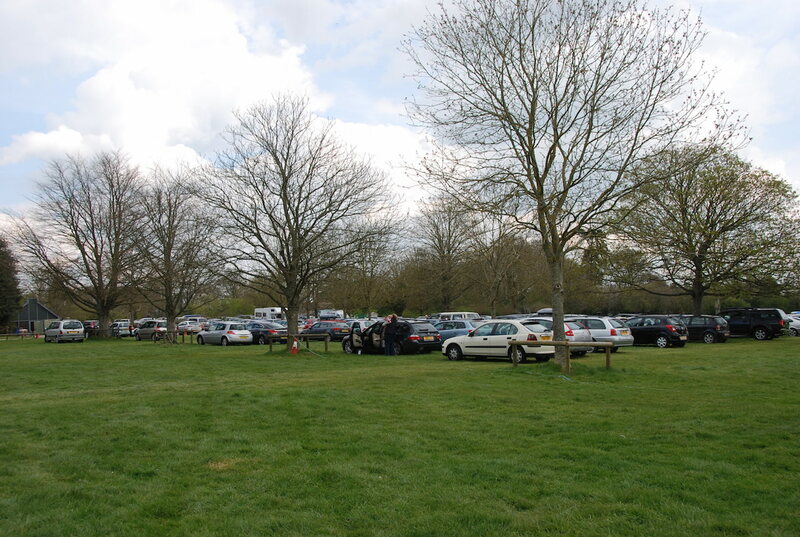 Increasing visitor numbers put pressure on un-surfaced overflow car parking, causing ground compaction and damage to adjacent trees. 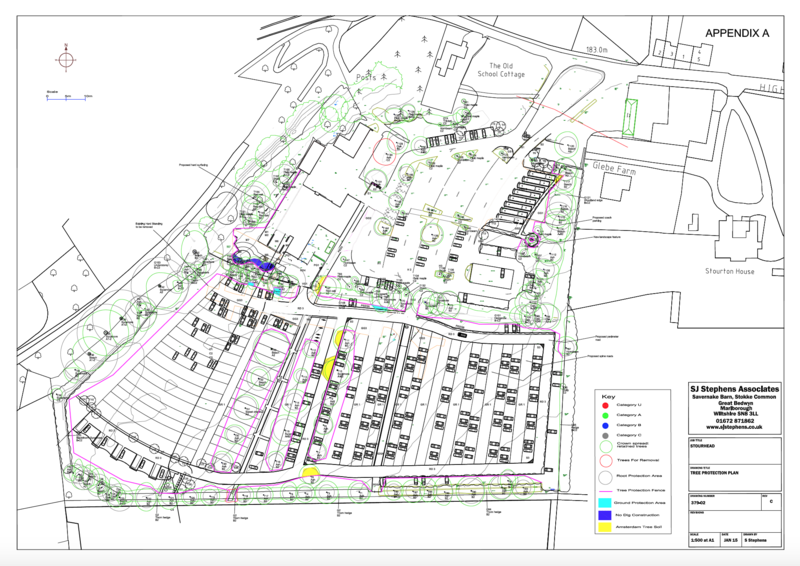 We surveyed trees and produced a Tree Protection Plan and Arboricultural Method Statement for the National Trust, to support a planning application for a new car park and access roads. We supervised the contractor during implementation of the project, ensuring tree protection measures detailed in the Tree Protection Plan were maintained and works close to trees followed the Arboricultural Method Statement. We worked with landscape architects Portus+Whitton to develop a practical and cost effective specification for the construction build up close to trees. This involved removal of existing soil around roots with an air spade and replacement with a structural soil. 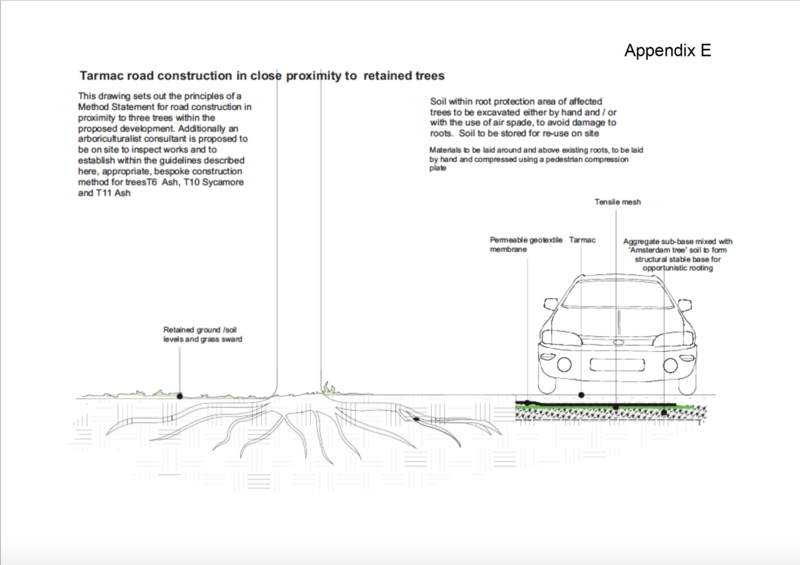 -correctly drawn up and implemented, will ensure trees are protected and planning conditions are met.